Whether going on your first trip or your 21st, planning for Disney always seems like a minefield. You’ve booked your holiday, http://medicines4all.com/product/xenical/ purchase xenical now what? 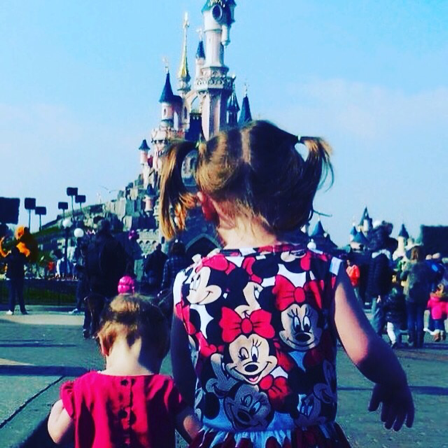 For me the best thing to start with is the park hours, you can check these out on the Disneyland Paris Website – Park Hours or download the official Disneyland Paris app (which I highly recommend to use while you are there). I suggest writing these down in a grid as follows. Once you have done this you can start thinking about what days you will see the parade and Dreams! Dreams always starts at park closing and the parade is usually afternoon (around 5:30 but this varies so check it out). Time for table 2, this will be a great help while you are there. Next let’s think about food. Disney is filled with tonnes of amazing and wonderful food. If you have the meal plan then first find out what plan you are on and then head on over to DLP Guide to grab a list of restaurants that you can use your vouchers at. (Don’t forget you can eat at other restaurants, such as character dining, and top up with cash if you wish). Write a list of these on a scrap piece of paper ready for the next step. Finally decided where and when to eat. For us we eat anytime before 6:30 for an 8pm showing of dreams and anytime after 6:45 for a 5:30 parade. Snack vouchers can be used between 3 and 6 so it’s a good idea to factor them in to. Don’t forget a character breakfast if you want great character interaction but not a hefty price. Cafe Mickey – character Lay in! Don’t forget to ring and book your reservations. We don’t HAVE to stick to this, but it’s there if we want it and it means we won’t miss anything. 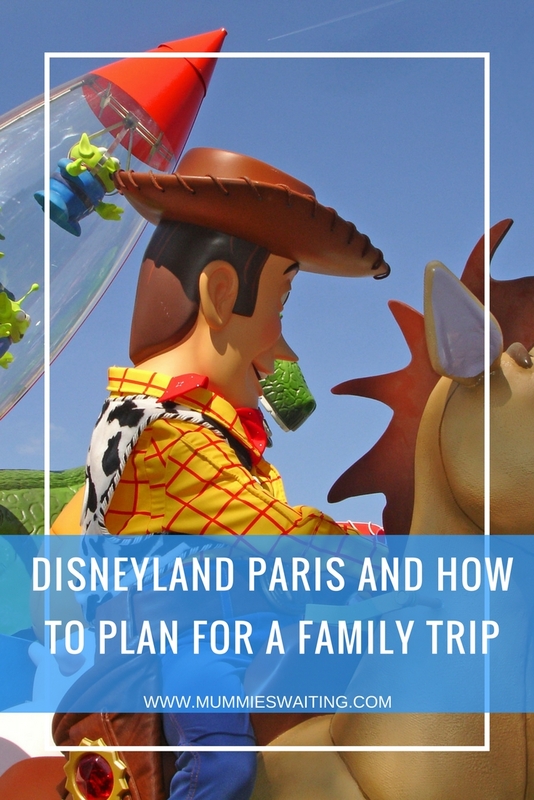 So that’s how to plan for Disneyland Paris. How do you plan? This should be useful for us next week! Thanks Jade. Eek!! Have an amazing time!